A Comprehensive Resource for Contemporary Corsets! 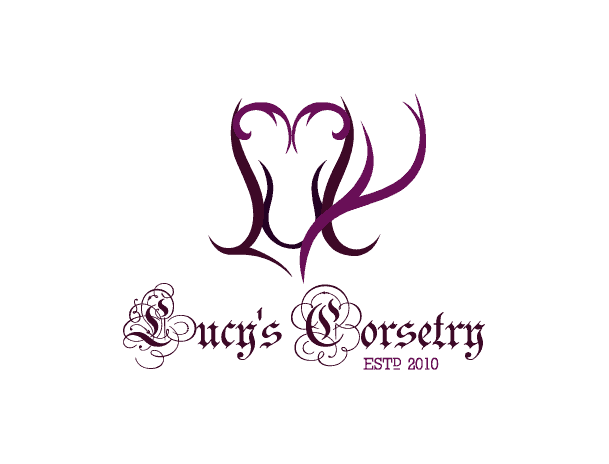 Lucy’s Corsetry is a database for OTR and couture corsets, and a library for information on waist training, tight lacing, and casual corset wear: Explore the extensive corset shopping guides, understand the process of lifestyle corseting, learn how corsets affect the body, and try out the quizzes and games. This site aims to educate and empower thousands of people to find the perfect corset for themselves, and use it responsibly – and the tools are completely free. If you’d like to help support this site, consider making a purchase through Lucy’s shop, checking out the sponsors, or scheduling a one-on-one consultation.